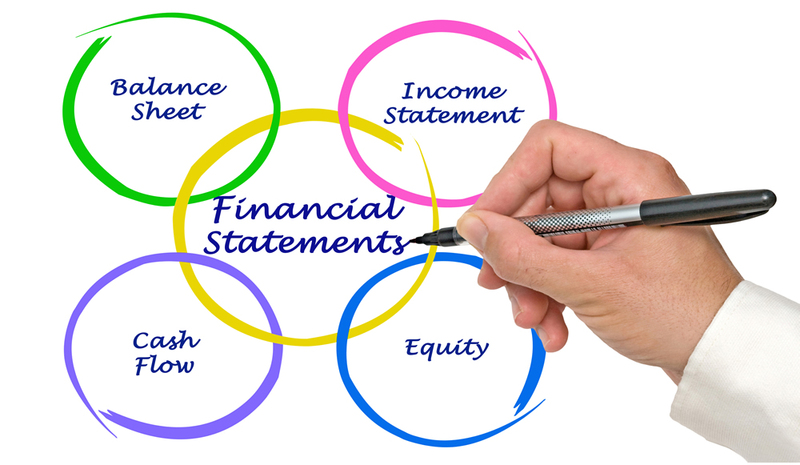 Engagements to provide a full accounts preparation services for key reports: profit and loss, balance sheet and cash flow statements. Timely reports provided periodically (monthly/quarterly/annually). File prepared and referenced to a suitable standard which can be used by your external accountant or statutory auditor. Need figures in a hurray? Maternity cover or temporary assignments also provided so your key reporting deadlines are always maintained. Now your bank or equity shareholders will always have these reports on time! Training provided for new staff missing a handover due to absences or gaps in replacing staff.